When Will I See Aunt Carole? Product prices and availability are accurate as of 2019-04-18 18:57:55 UTC and are subject to change. Any price and availability information displayed on http://www.amazon.com/ at the time of purchase will apply to the purchase of this product. 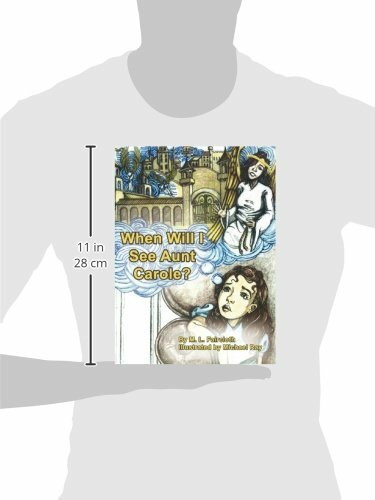 Author Bookstand is proud to offer When Will I See Aunt Carole? by Bookstand Publishing. Bookstand Publishing offers books by the best indie authors throughout North America and the world. Bookstand Publishing is dedicated to offering original content to a broad audience and promoting great authors, literacy, and freedom of expression. When Will I See Aunt Carole? has generated a lot of interest and excitement and we think it would be an excellent addition to your library. 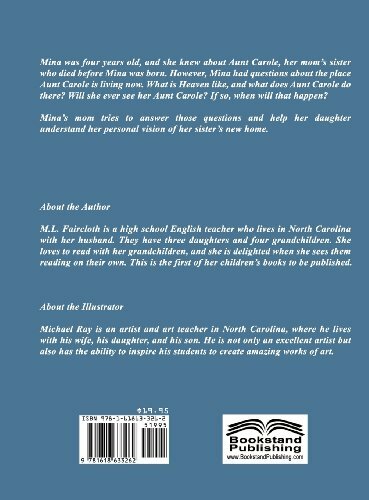 Mina was four years old, and she knew about Aunt Carole, her mom's sister who died before Mina was born. However, Mina had questions about the place Aunt Carole is living now. 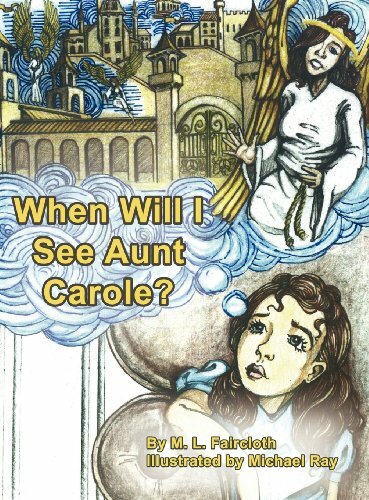 What is Heaven like, and what does Aunt Carole do there? Will she ever see her Aunt Carole? If so, when will that happen? Mina's mom tries to answer those questions and help her daughter understand her personal vision of her sister's new home.